Maelu is an ethical women’s apparel line designed by Meghna Dave in her Atlanta studio and handmade in India using traditional artisan techniques such as block printing, hand weaving and screen printing. We focus on sustainable textiles made with natural fibers and vegetable dyes. Maelu has a relationship with a family of artisans in India that have been block printing for generations. 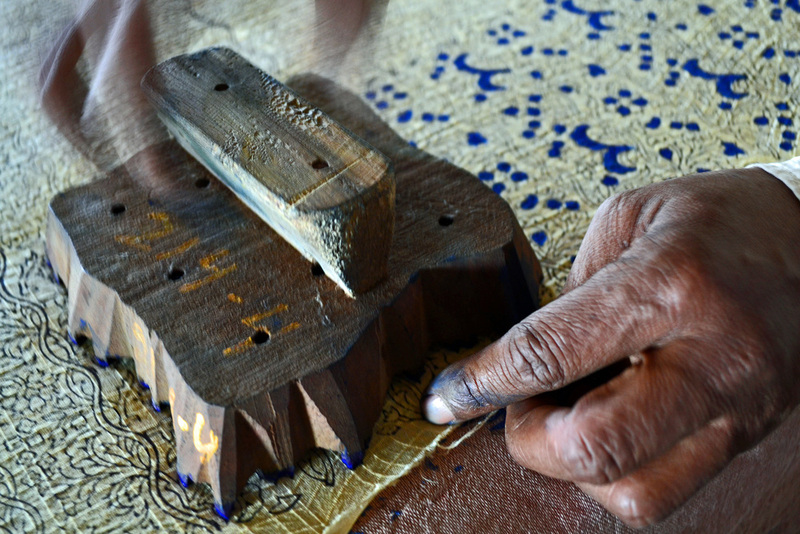 Wooden blocks are hand carved out of teak wood and then applied with natural dyes before being stamped on cotton or silk. 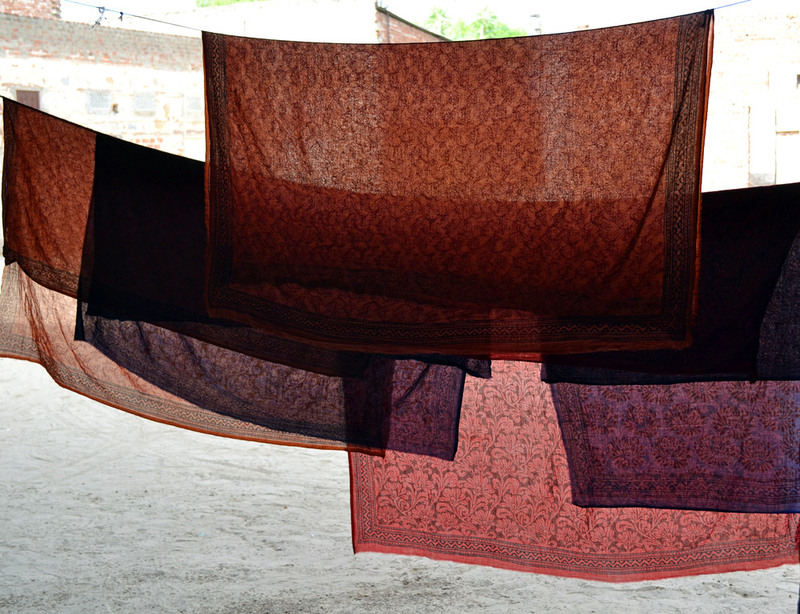 Our natural dyes are made with a variety of materials including jaggery, pomegranate skins, alum and indigo bush. Each color and design in the pattern requires a different block, resulting in an incredibly intricate process. 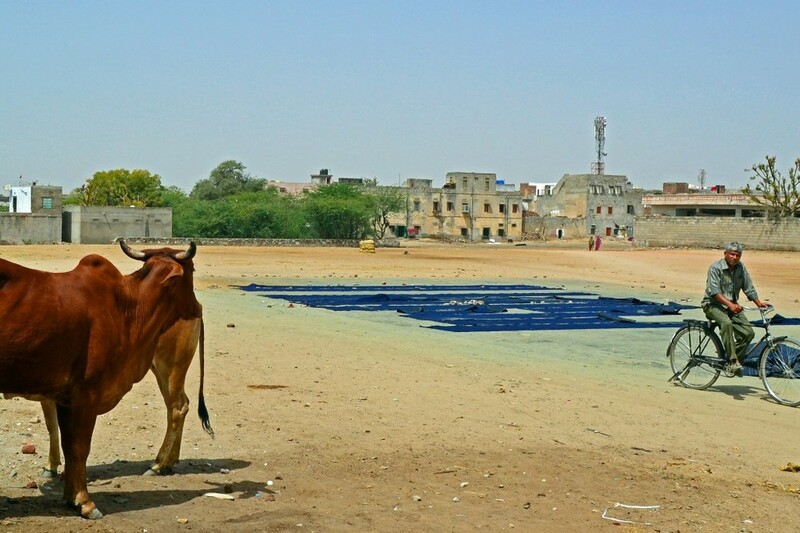 After being stamped the printed fabric is laid out in the village field to dry in the sun and set the color. The fabric is then steamed, washed and ironed to permanently fix the colors. Maelu strives to follow a sustainable business model by not only creating naturally made global textiles but by also making responsible business decisions. Maelu directly supports the artisans in India that block-print the fabric and also donates a portion of all profits directly to www.globalfundforwomen.org, a non-profit foundation supporting the advancement of women's human rights around the world.